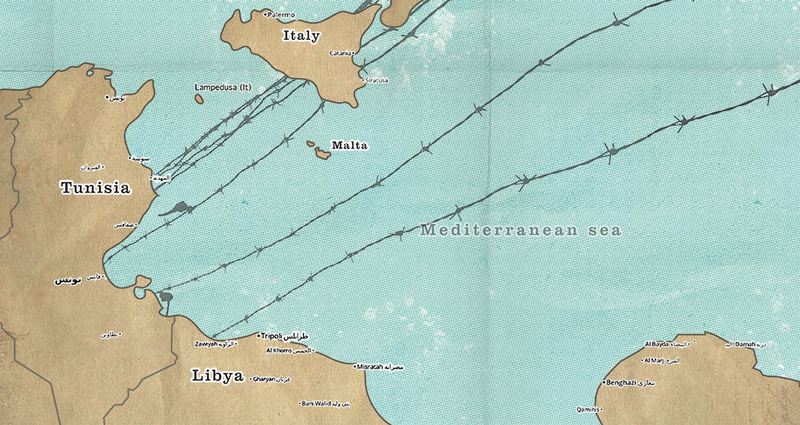 The Mediterranean Sea is the deadly moat of Europe. In 2011, more than 1,500 people died trying to cross the sea. 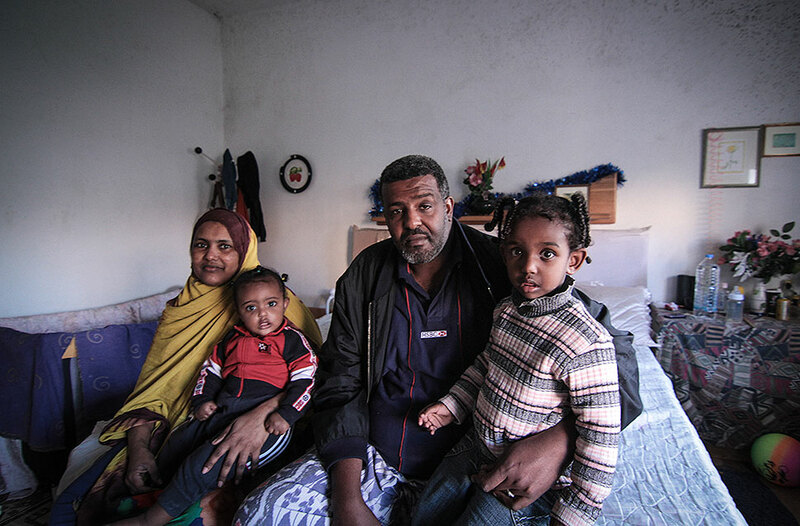 Most of them were fleeing from the aftermaths of the Arab Spring, hunger or unresolved conflicts. The survivors of this hazardous trip to the southern coasts of Europe in stead of promises of asylum, democracy and better life, they found a wall. 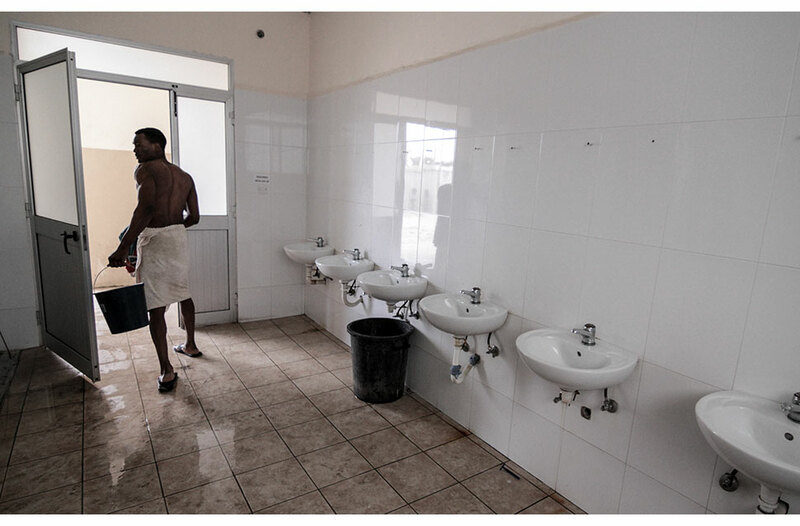 Detention camps, imprisonment for irregular migration or barracks. 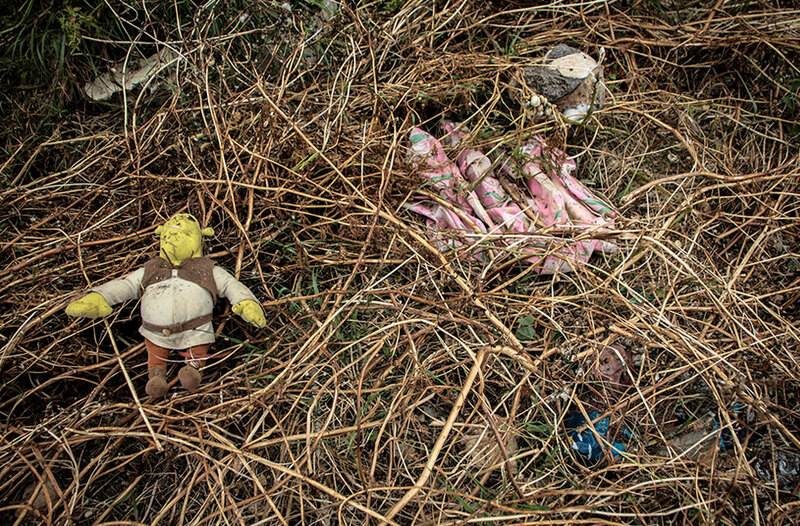 Europe and the Schengen space is an impregnable fort. Bureaucratic and real. 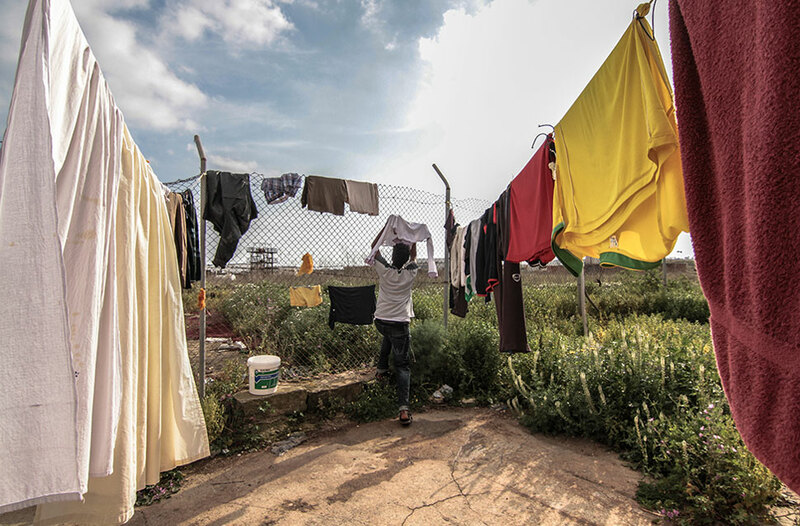 In between the fence and the moat: Malta, a tiny rocky island, which holds the highest number of refugees and asylum seekers of the EU. 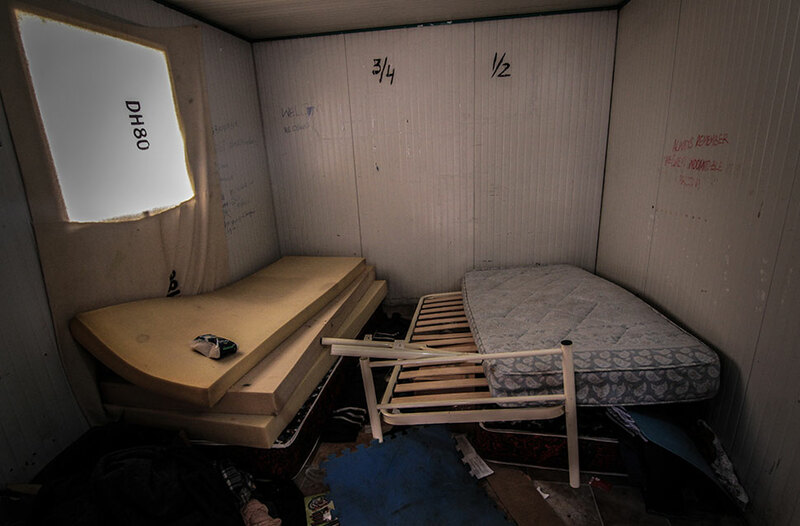 There, thousands of refugees live in overcrowded barracks, hopeless and in a very meager conditions. Trapped by the Kafkaesque European asylum laws and treaties. Most of them stacked in an old WW II airport, called Hal Far. They can not move, they can not work, they can not go home, they can not go ahead. 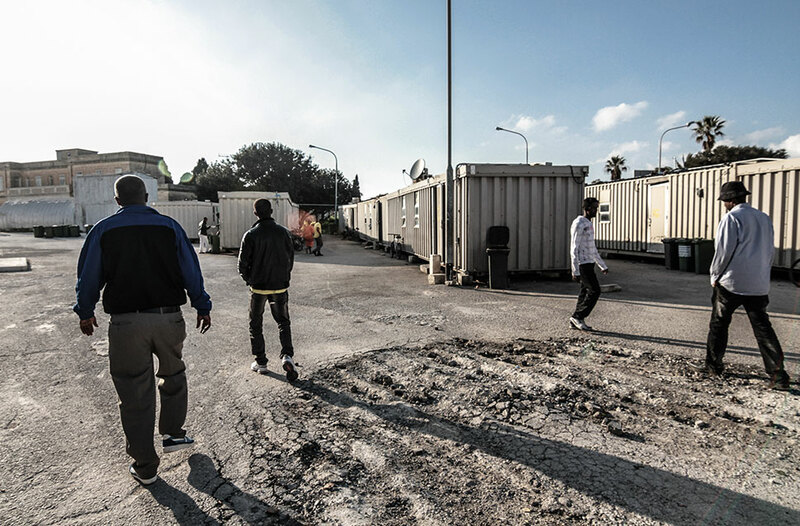 "Neither dogs nor horses live like this"
"Neither dogs nor horses live like this", complained the young Sudanese man pointing at his sleeping place in a rusty and corroded barrack box, the last one, very close to the fenced gate of this euphemistic 'Open Center'. 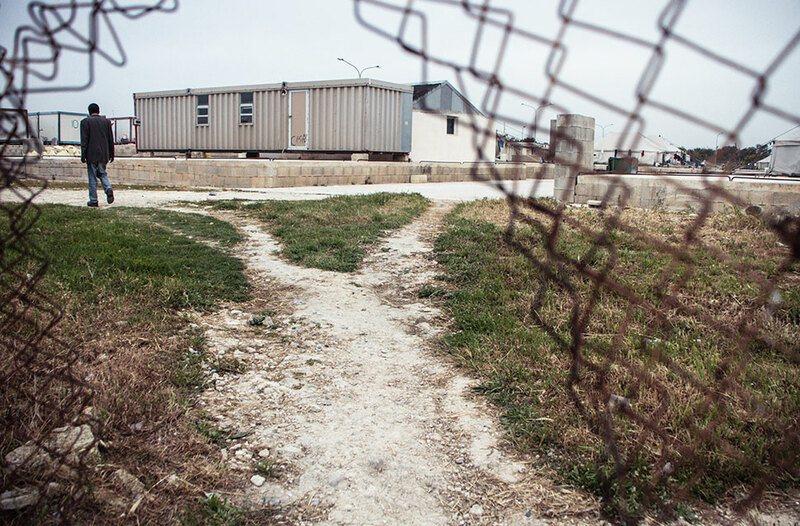 A mixture of refugee camp, detention center and abandoned hangar. "Perhaps these barracks would be not so bad if we were not 18 people here sleeping so close one from each other. It's hot and wet, so the mattresses get rotten. Life is hard, I know. I just want to move freely, I only ask for an opportunity. I don't want anybody to give me anything for free. 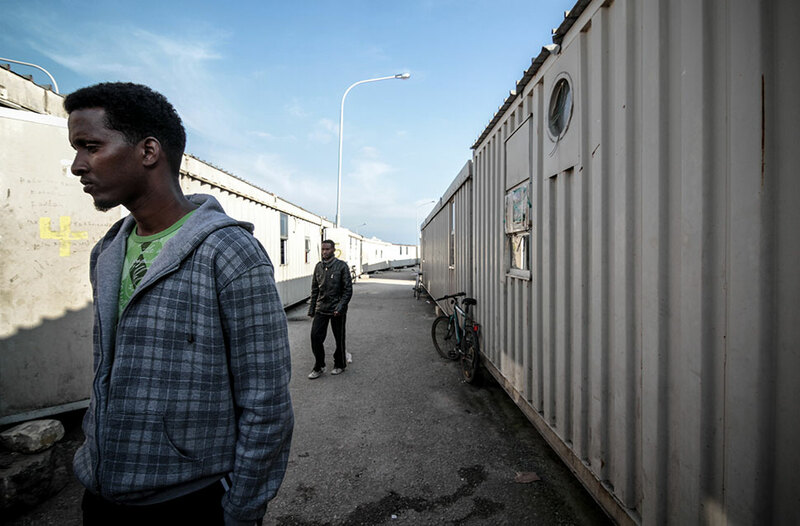 But, listen, here nobody is going to speak well of this place, Europe, this is not Europe", says indignantly Gida. "I lived better in Libya, working at the Grand Hotel in Tripoli. I used to clean cars, toilets, I worked in the construction. But the war came. I left four years ago Darfur, my land. If I could go back, I would go back. But there also our life was on risk, they will kill us", explains while he puts on a headset on the ear. 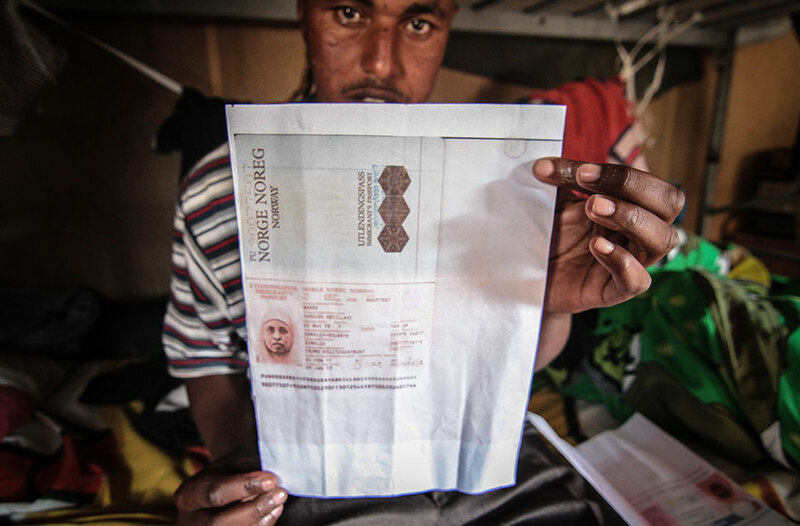 He has been six months in Malta but they rejected his application for refugee status. "The guards never move from the entrance, they are lazy. 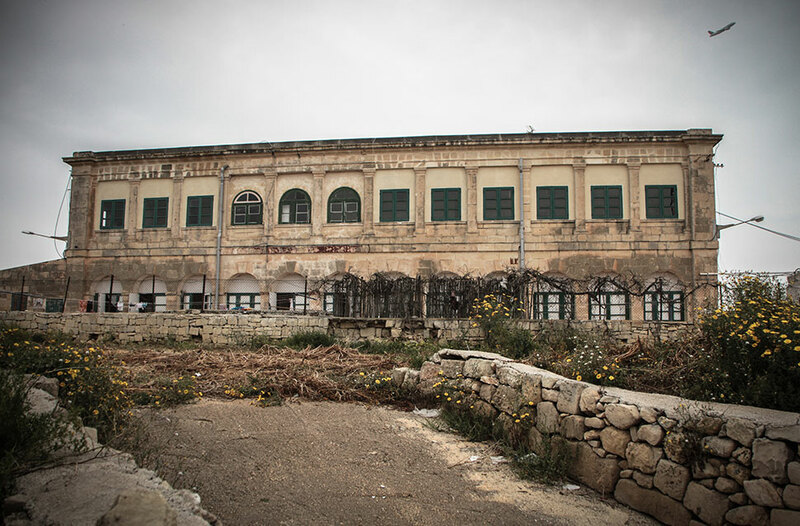 You will not be seen", it was Ahmed invitation to cross the rickety back fence to enter into 'Tent Village', a camp of tents, a place that the Maltese government do not want to show because of the shame. We declined the invitation on the belief of not cause more problems to this kind gentleman from Somalia. He wears a gnawed coat, with long sleeves, gray beard and wide smile. He insists in showing us his life conditions here. 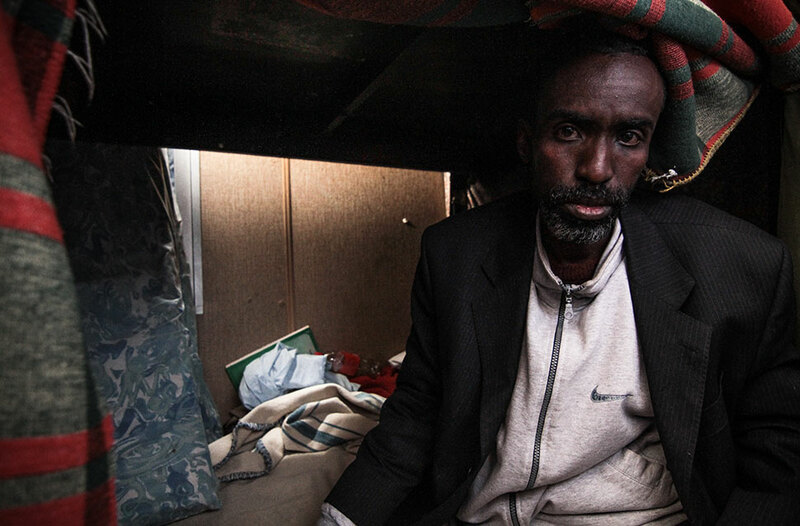 Ahmed fled from two decades of non-stop war and hunger in Somalia to seek asylum in Europe. He crossed deserts where as Shami says "you want to die, but you can't. You simply agonize". 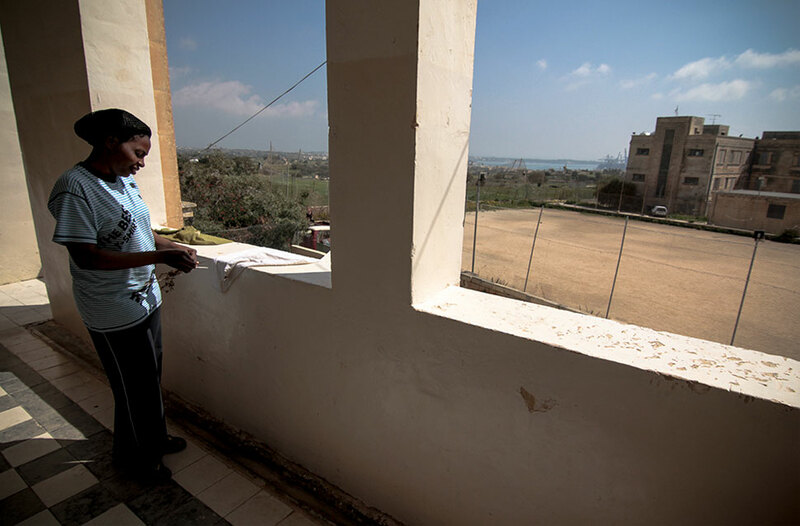 At the very best, the journey from Somalia to Malta can be reduced up to 5,000 kilometers. 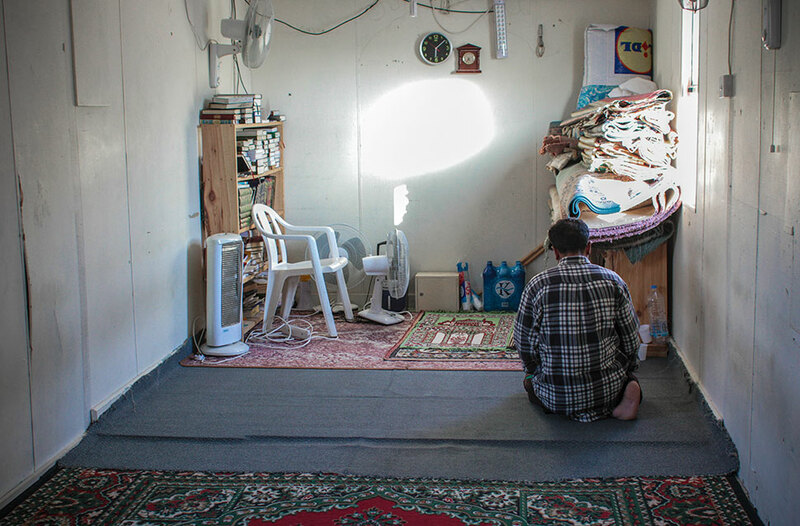 After faced deserts, militias and abuses, Ahmed, Shami, Gida and others found the sea. A deathly trap. In 2011 the Mediterranean was the deadliest in the world. "I saw many people die, from my boat only two of us survived. But if I had to do it again, I do it", says Shami. But now they are trapped at Malta in a bureaucratic limbo. With no exit.